We do not have any clinics scheduled at this time. 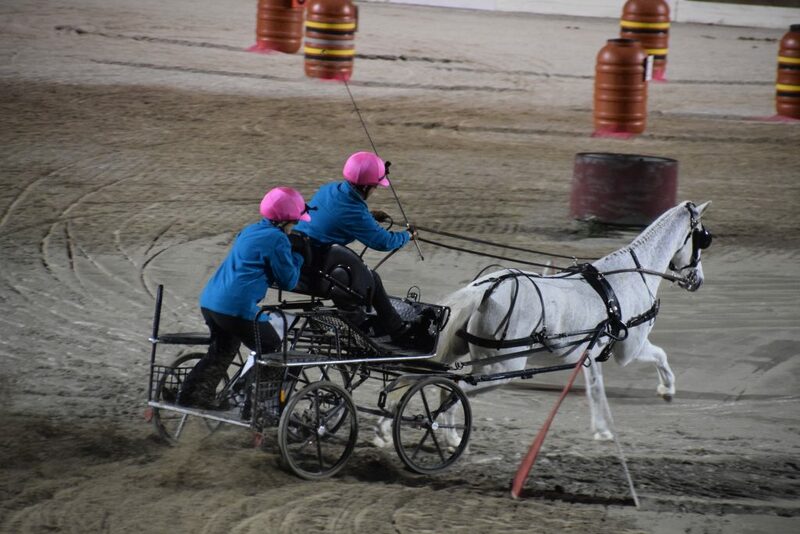 We usually have at least one fun Driving Derby in the fall and at least one in the spring. Please contact us if you would like to be on our mailing list for future clinics!